Ever run low on cell phone battery and wonder what your going to do? Well no more! 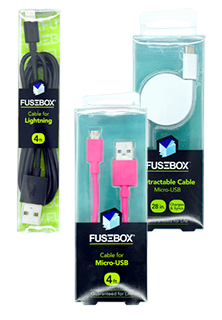 We have a wide variety of cell phone chargers from iPhone to Android. Check out the inventory you are sure to find just what you need. We have the lowest prices in the nation~GUARANTEED!